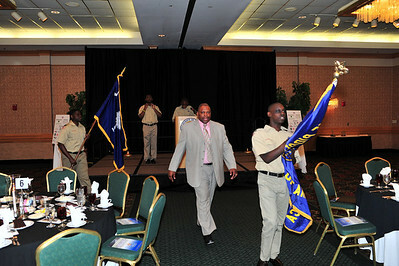 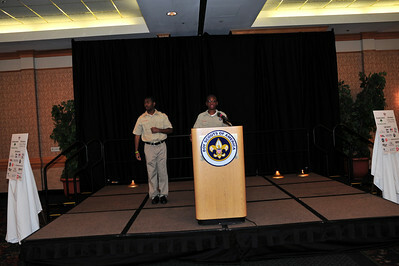 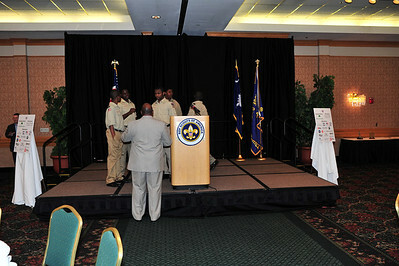 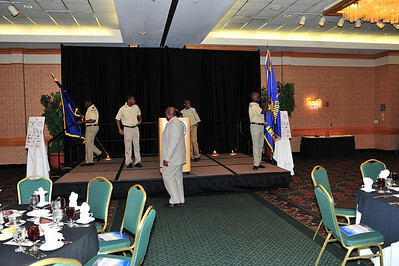 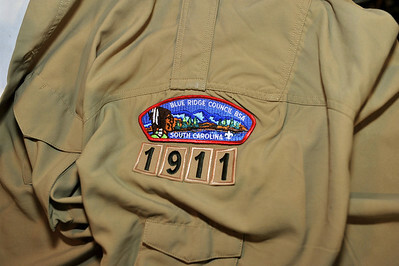 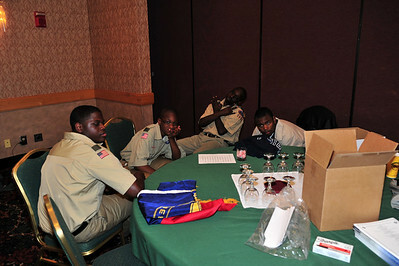 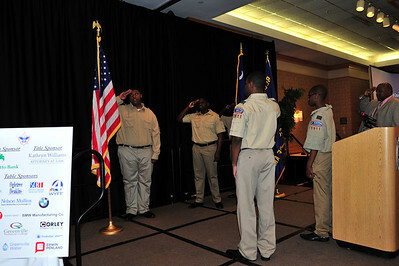 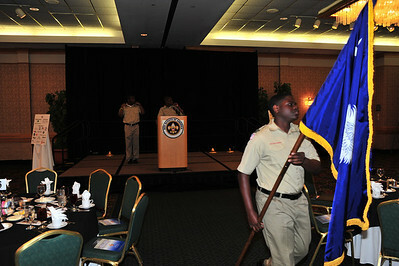 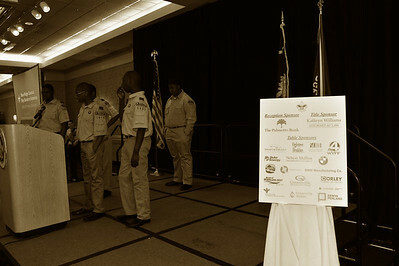 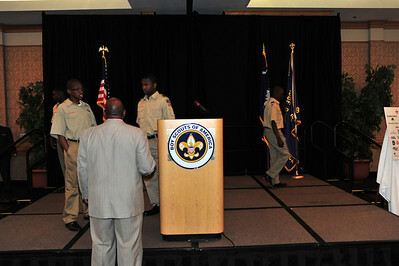 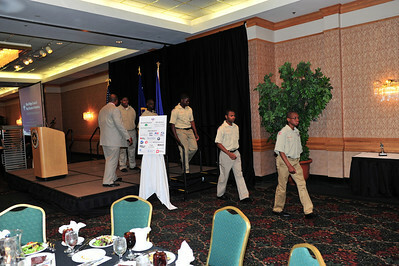 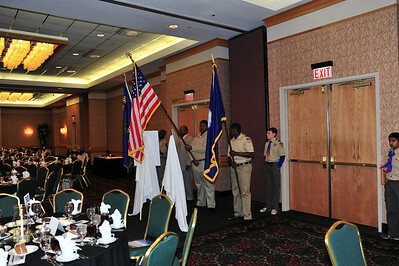 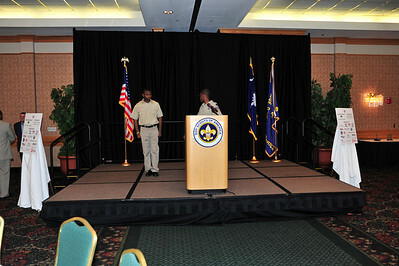 On Thursday March 21, 2013 Kappa Troop 1911 participated in the Blue Ridge Council Boy Scouts of America Annual Patrons Dinner. 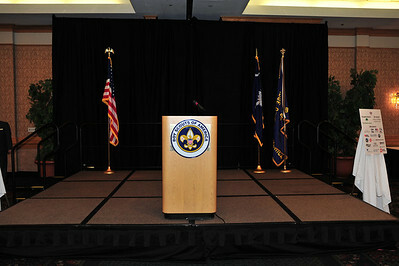 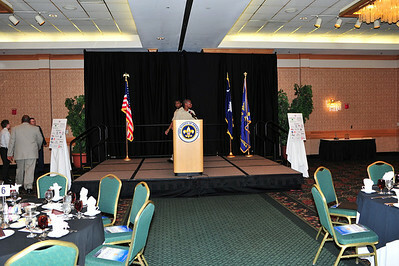 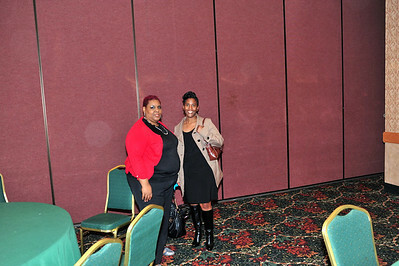 The event was held at 7:00 p.m. at the Embassy Suites located at 670 Verdae Boulevard Greenville,SC. 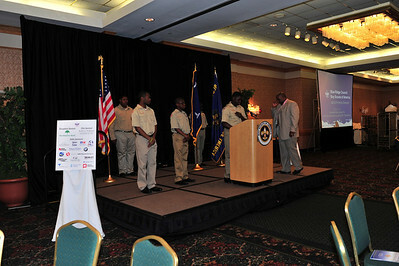 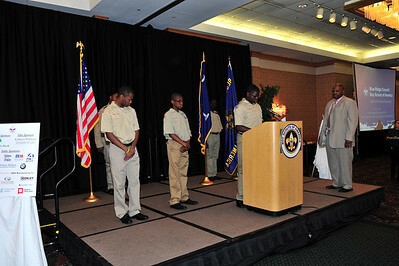 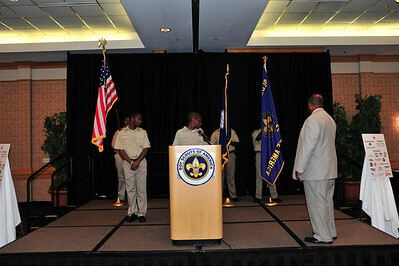 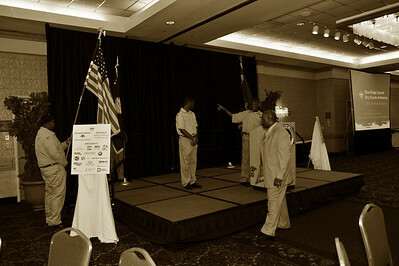 The troop was responsible for presenting the colors for the program, saying the prayer, and the pledge of allegiance. 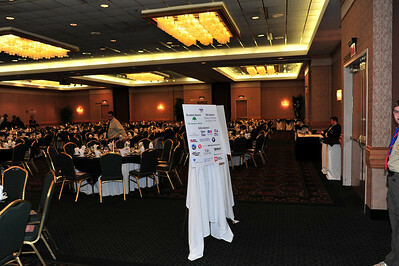 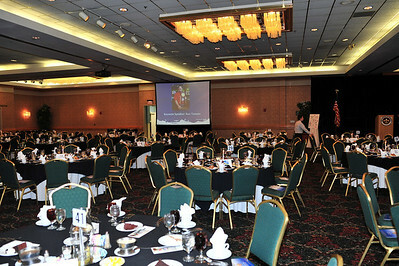 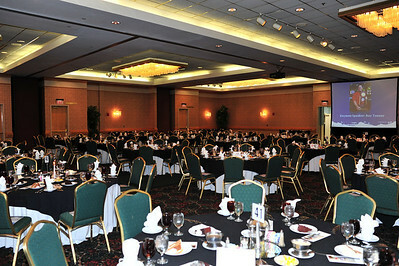 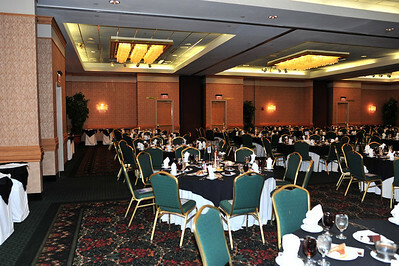 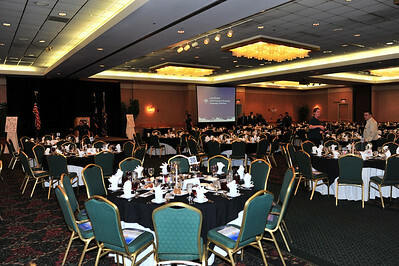 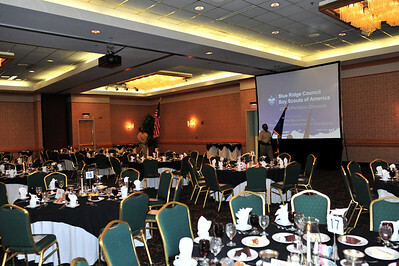 The dinner was attended by approximately three hundred fifty (350) patrons. 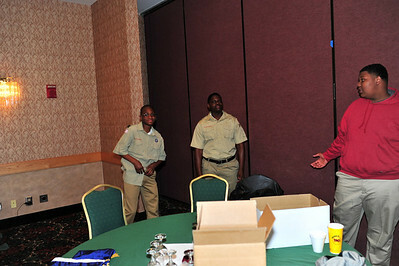 Guest speaker for the dinner was former University of South Carolina two time (2010 and 2011) National Collegiate Champion Baseball Coach Ray Tanner. 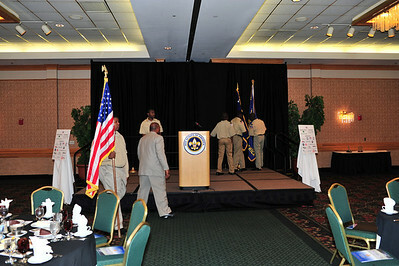 During the weeks leading up to the program, the troop had several practices in preparation for the program.